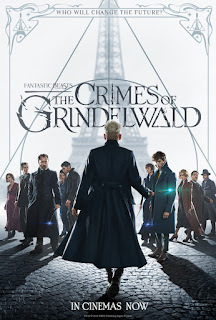 Having enjoyed the first movie in the series, I went into The Crimes of Grindelwald full of anticipation. Did it deliver? In a way. The movie was entertaining. The casting of Jude Law as Dumbledore was an excellent choice. And I loved the Zouwu. However I felt the film suffered from the size of its cast. Between keeping up with old characters and meeting new ones, we were constantly pulled back and forth between different subplots and never got to spend 'quality time' with most of them, to get really into their stories. There were some elements never fully explained--Why wasn't Tina registered at the French Ministry for Magic?--with others fluffed over, like the exact nature of Dumbledore's relationship with Grindelwald. And aside from being a nod to the Philosopher's Stone, I didn't see the point in having Nicholas Flamel there at all. I think the writing could have been tidier and the editing tighter. 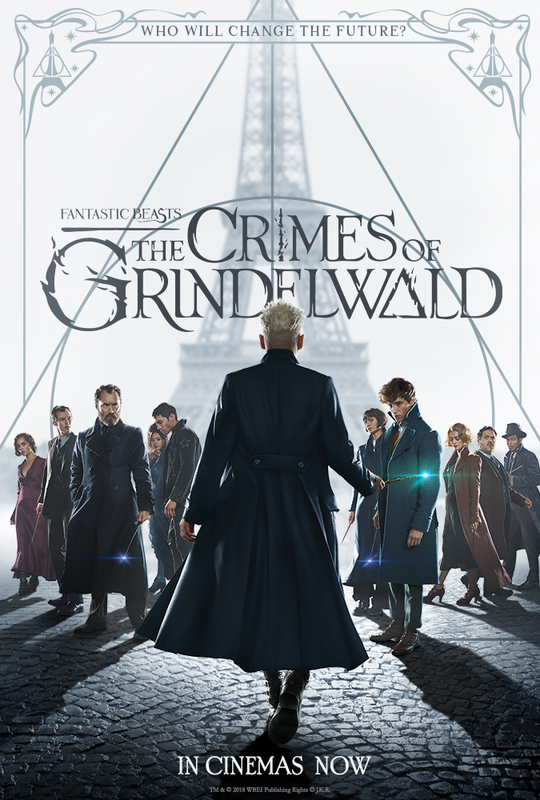 That said, it's still an enjoyable adventure, with good effects and plenty of internal references to please the fans, and I like Grindelwald as a villain, since he is an interesting character and makes a good point, so you can see why people would follow him. I do hope that the next film allows us to spend more time with Dumbledore, offering further insight into his relationship with Grindelwald. As for this one, I give it 3.5 stars. It's not a bad film, but it does have some issues.